New price! 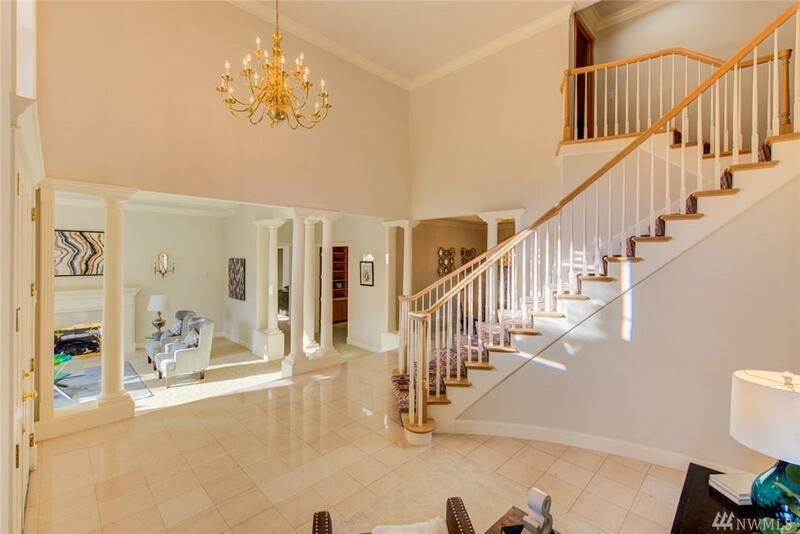 Beautiful classic two-story home with over one acre park like yard. 2-year old roof, grand entry, main-floor master. 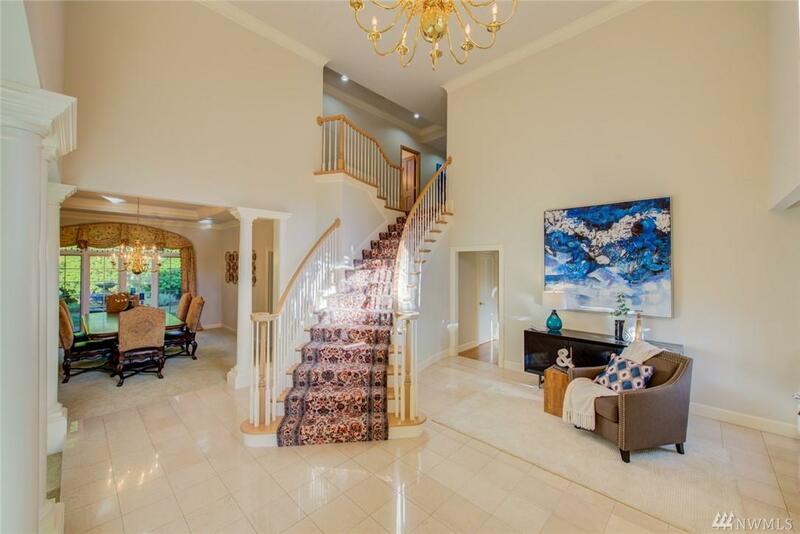 Spacious 3 car garage, large kitchen-family great rm., private office, living rm. and formal dinning. Huge bonus rm. upstairs. 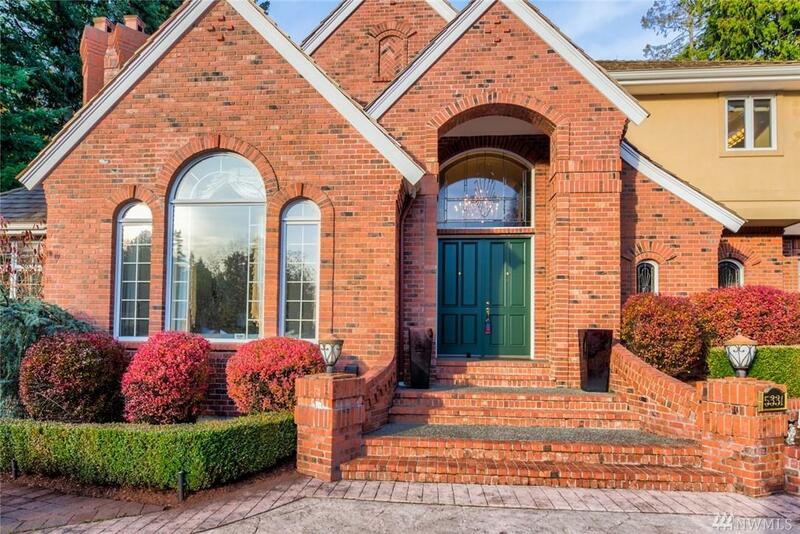 French door opens to large flat back yard, play area and large enough side yard to roam and play soccer. 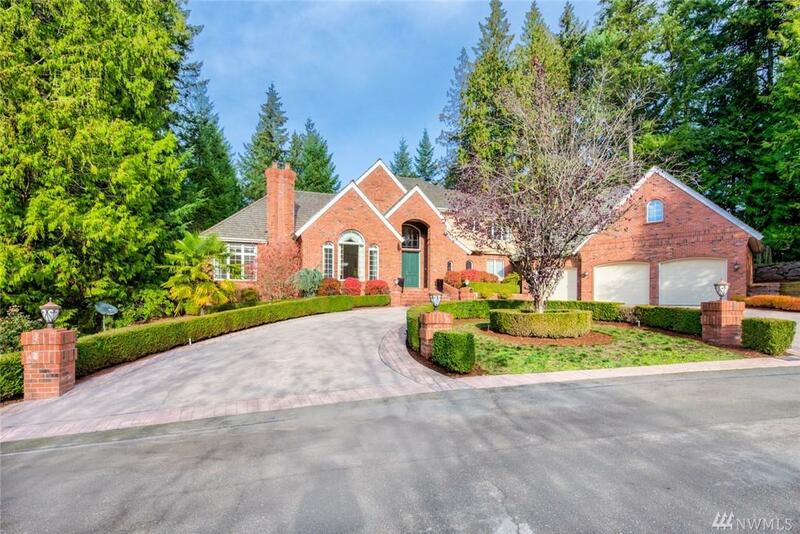 Across from Bellevue public golf course, in a small 4 house culde-sac. Top rated schools and wonderful place to call home! Listing Courtesy of Essential Realty.